North Devon&apos;s biggest all weather, all-inclusive family day out! 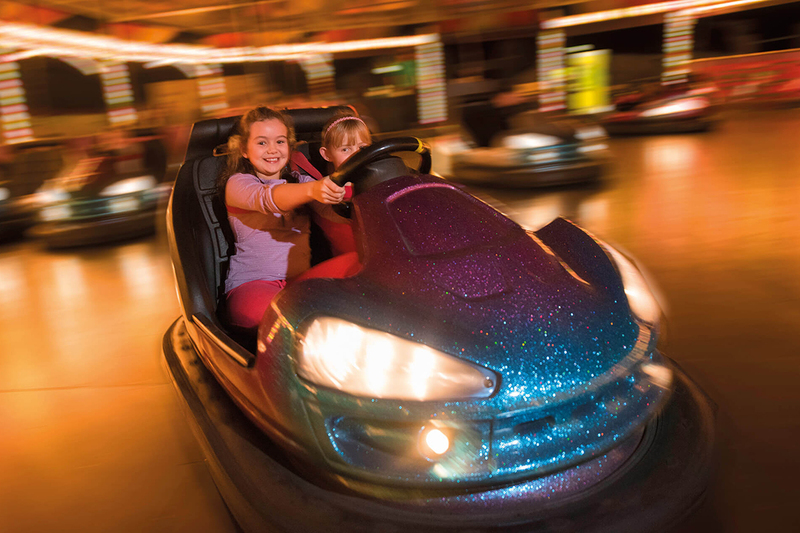 Ride the Cosmic Typhoon roller coaster, have a bumping good time with the family on the droid destroyer dodgems and go wild in North Devon’s biggest indoor adventure play area with assault courses & slides built for adults & children. Kick back and watch our amazing live shows featuring Merlin from Britain’s Got Talent, as well as fantastic displays from the North Devon Bird of Prey Centre. There are so many things to do you won&apos;t know where to start! 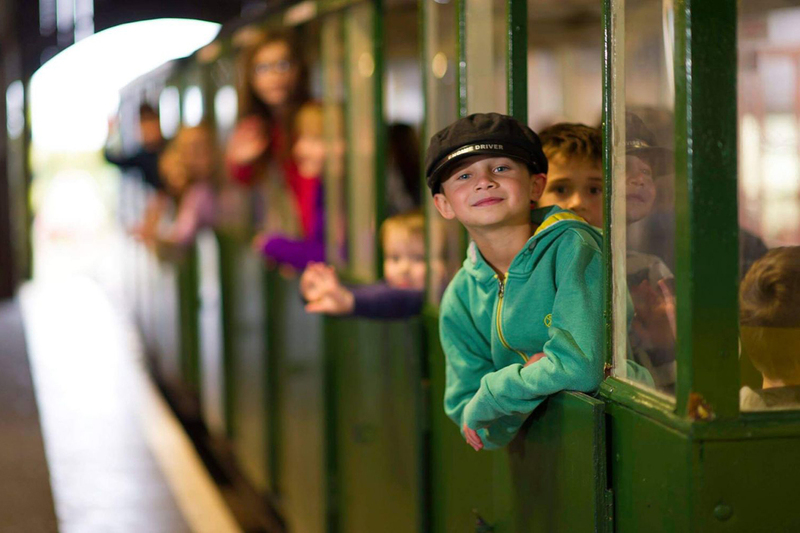 At The Milky Way we’ve got attractions to suit all ages, whatever the weather. 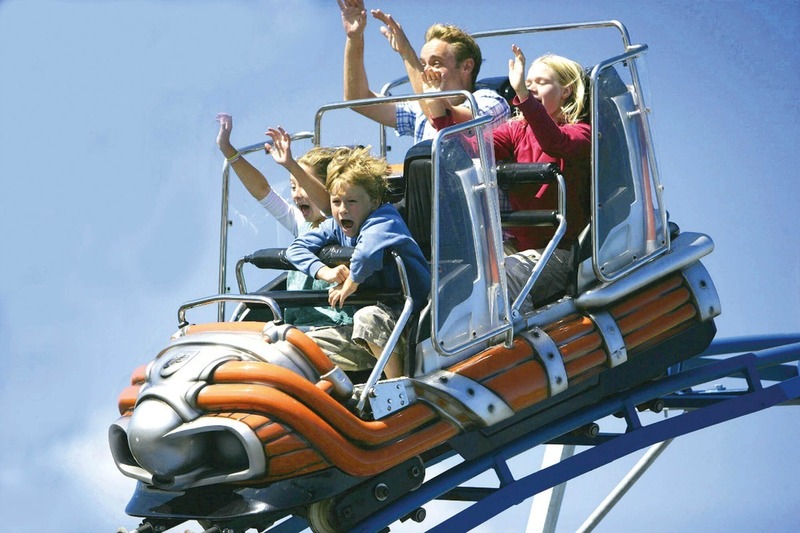 With over 110,000 sq ft of indoor fun & acres of outdoor activities, The Milky Way theme park is the biggest all weather, family day out in North Devon and it&apos;s located near Clovelly, in between Bideford and Bude just 5 miles from the North Cornwall border! There are so many things to do plus ALL the rides are included in the entrance fee! Your adventure awaits... are you ready?